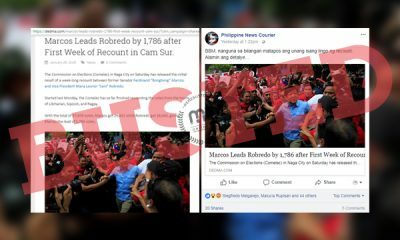 Amid the vice presidential vote recount, some Facebook pages have been posting articles with titles and feature images claiming that former Senator Ferdinand “Bongbong” Marcos Jr. has won as VP. 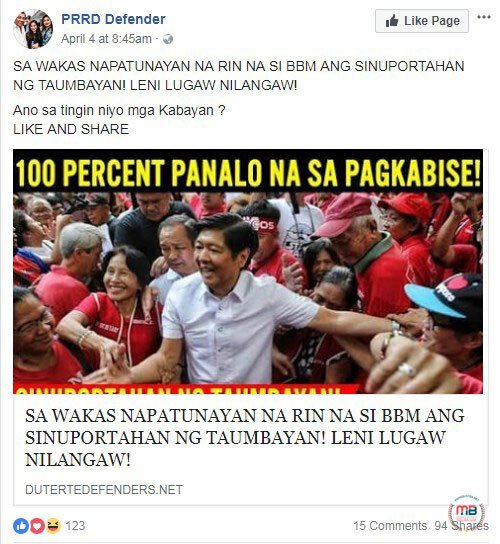 Both the title and the text on the image would instantly tell you that Marcos has already been declared as the winner in the recount. 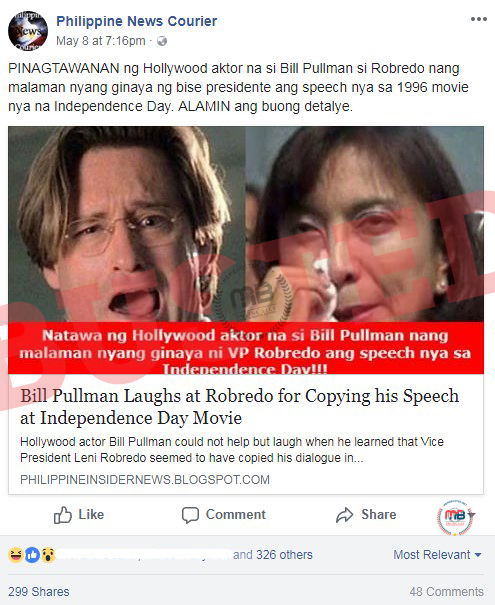 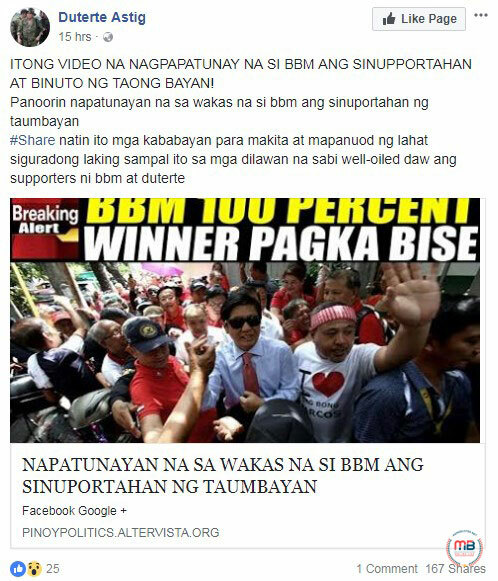 The story from du30scoopz.info that was shared by the Facebook page “Pilipinas Duterte Global Supporters 360” even got shared over 900 times since it was posted on April 3. 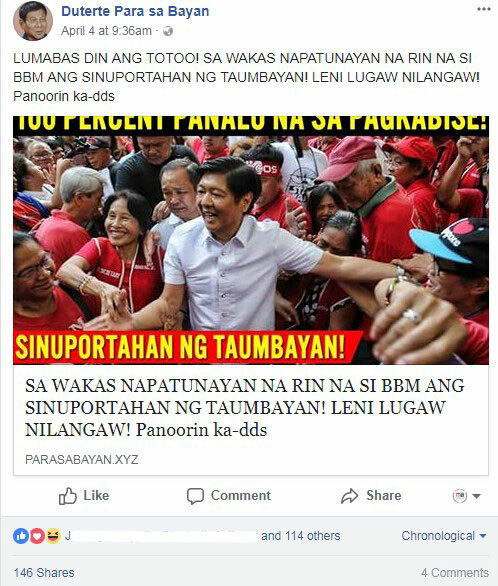 And based on the comments on these posts, it seemed that while some netizens realized that these claims are not true about Marcos being the winning VP, others were asking why he has not been proclaimed as the VP until now. 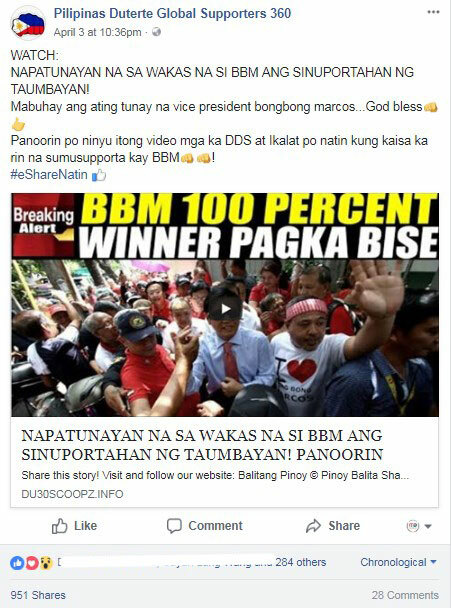 However, the VP vote recount is still ongoing since it started on April 2, so we’re wondering where the makers of hte graphics and story got the idea that Marcos has emerged as the winner. 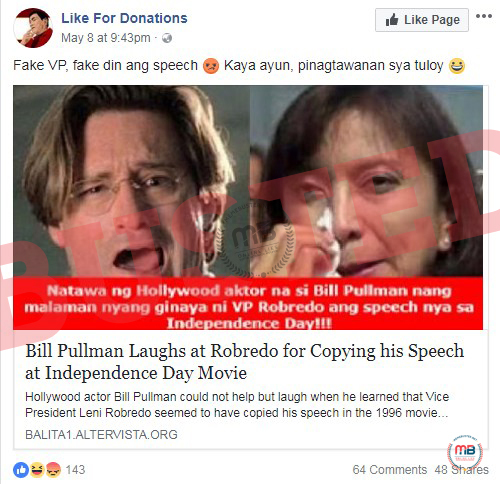 These claims are clearly fake and were meant to mislead people. 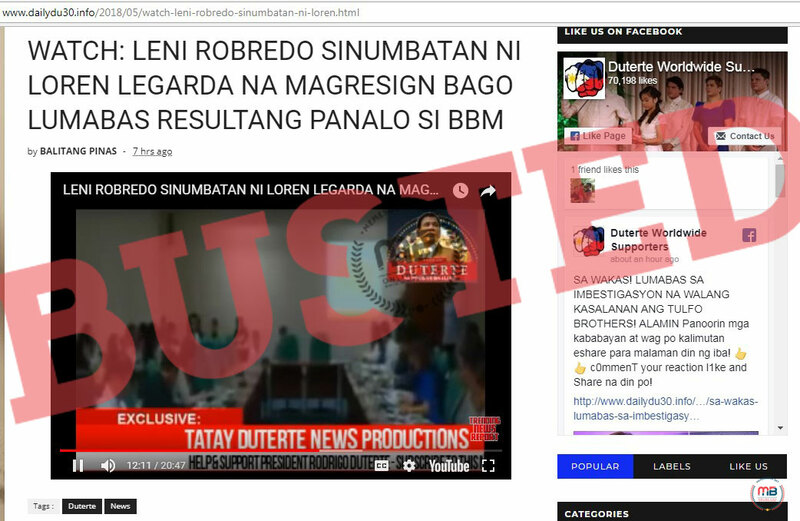 If you click on the article on du30scoopz.info, you will only find a 404 error on the page. 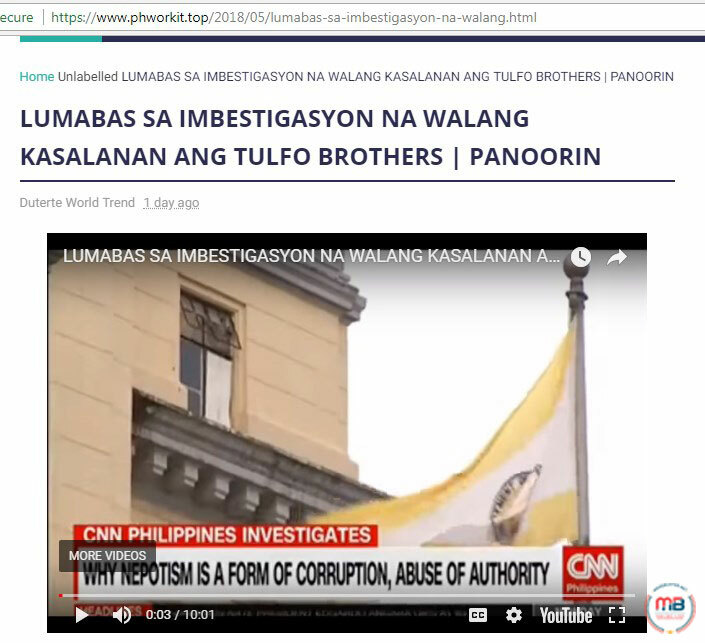 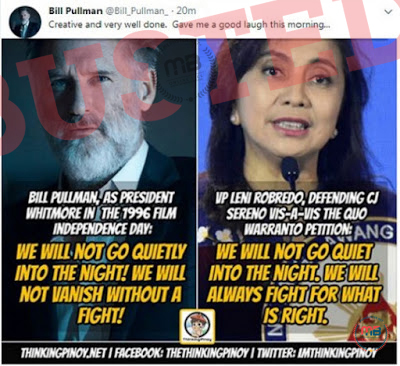 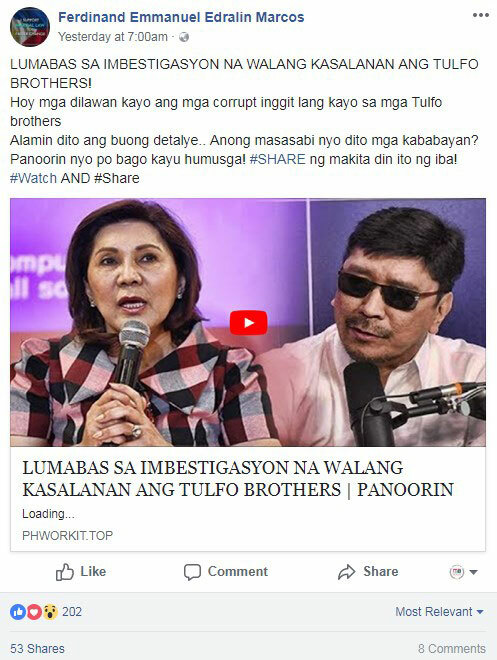 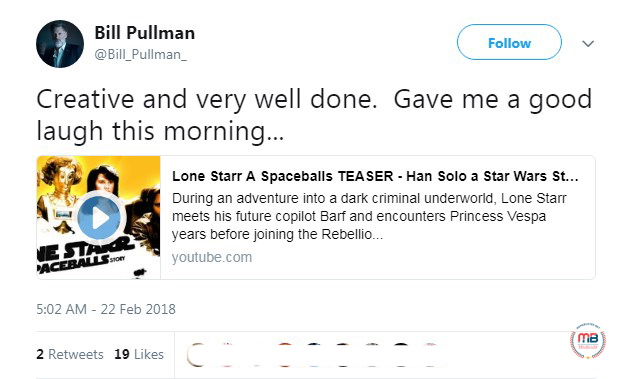 We did find a 10-minute YouTube video when we clicked on pinoypolitics.altervista.org. 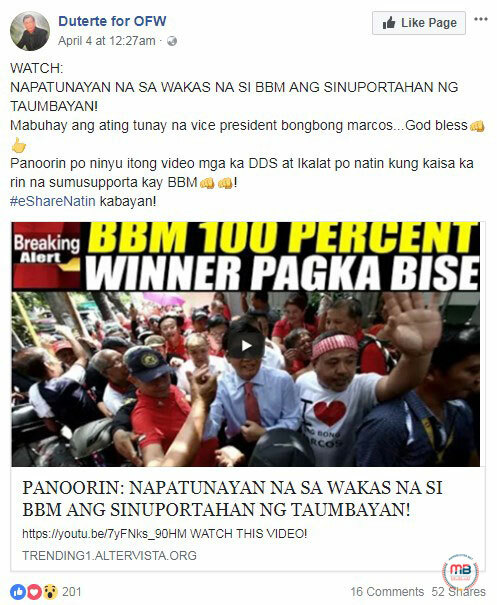 However, the video just showed Marcos, his wife, and sister Ilocos Norte Governor Imee Marcos being greeted by their supporters. 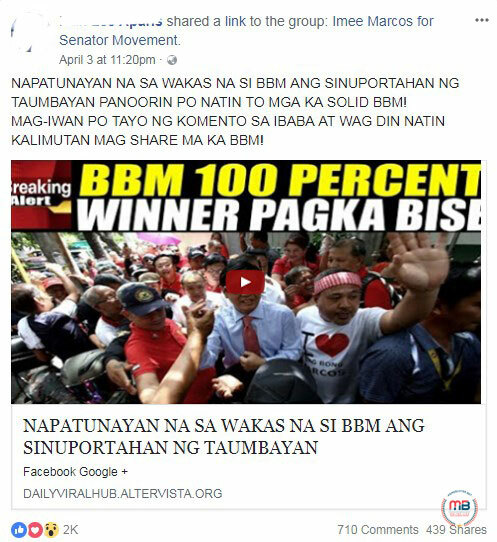 By the way the title was framed, did they mean that the Marcos supporters comprise the “taumbayan” that they mentioned? 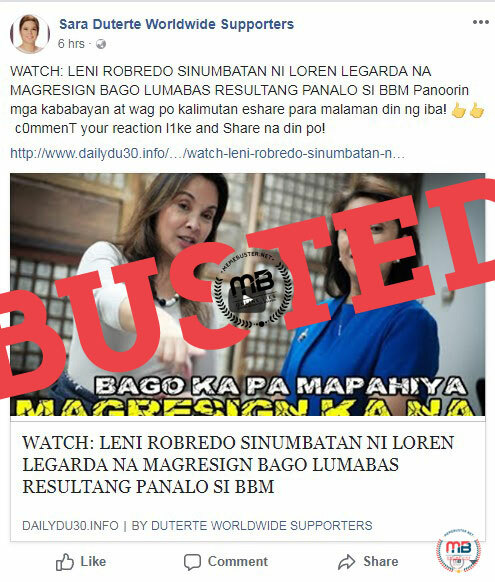 That is not really the case, which makes this story a definite fake one.